Born in 1932 in Rio de Janeiro, Rogério Duprat, began studying cello at the early 50’s, a period that integrates the State Symphony Orchestra. 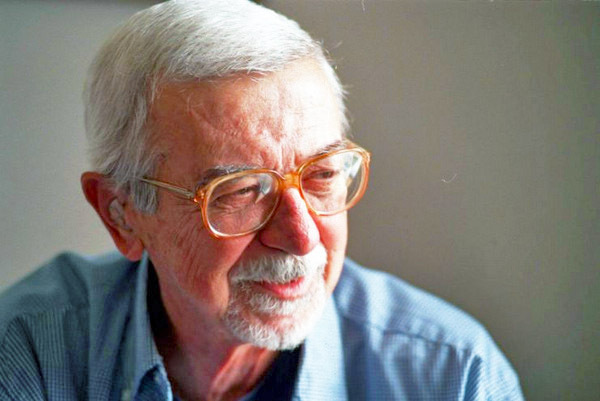 In 1955 moves to São Paulo, becoming conductor and composer of the Symphony Orchestra. 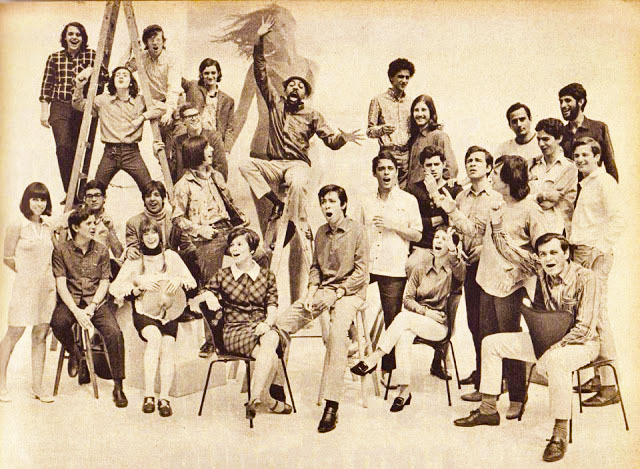 In the early 60’s, funds the classical avant-garde movement ‘Música Nova’, alongside Júlio Medaglia, Damiano Cozzella, Régis Duprat e Gilberto Mendes. Back in Brazil, he dedicated to creating experimental pieces on computer, with Damiano Cozzella once more. At the University of Brasilia, where he taught, Duprat was part of happenings and manifestations of random music. 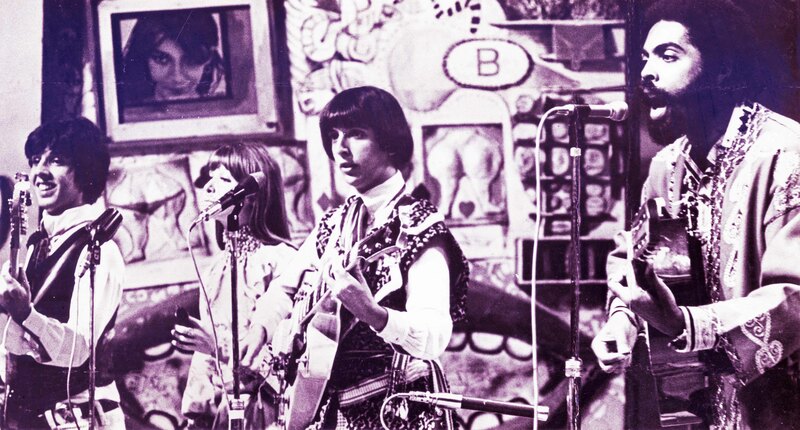 Still on the sixties, he began working on several film soundtracks and is from there that he initiates contact with popular music, most especially with Os Mutantes! Debut in 1967 with Domingo no Parque alongside Giberto Gil and Os Mutantes and bill the award for best arrangement of the III Festival of MPB (TV Record). Thereafter, the proposal of Geléia Geral by Tropicalia enters the scene. Pop Cannibalism. Revolution Consumerist. /// o sol se reparte em crimes, espaçonaves, guerrilhas /// He works extensively with Caetano Veloso, Gal Costa, Gilberto Gil, Os Mutantes, Tom Zé, Lanny Gordin, Erasmo Carlos, Walter Franco, etc, off the records from Festivas, dozens and annual, recorded live. 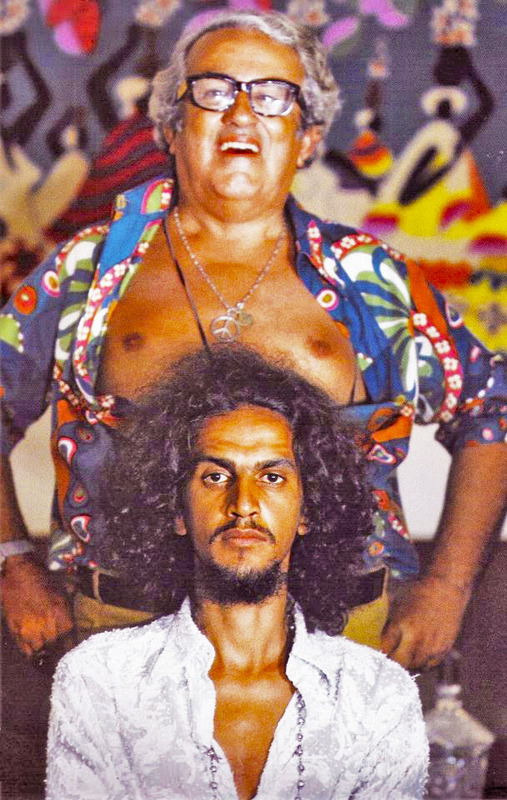 Launched in the first half of 1968, riding on the musical-wave Tropicalia, the album was a commercial failure and saw over the decades to become a holy grail of all Tropicalista production from 67 to 69. 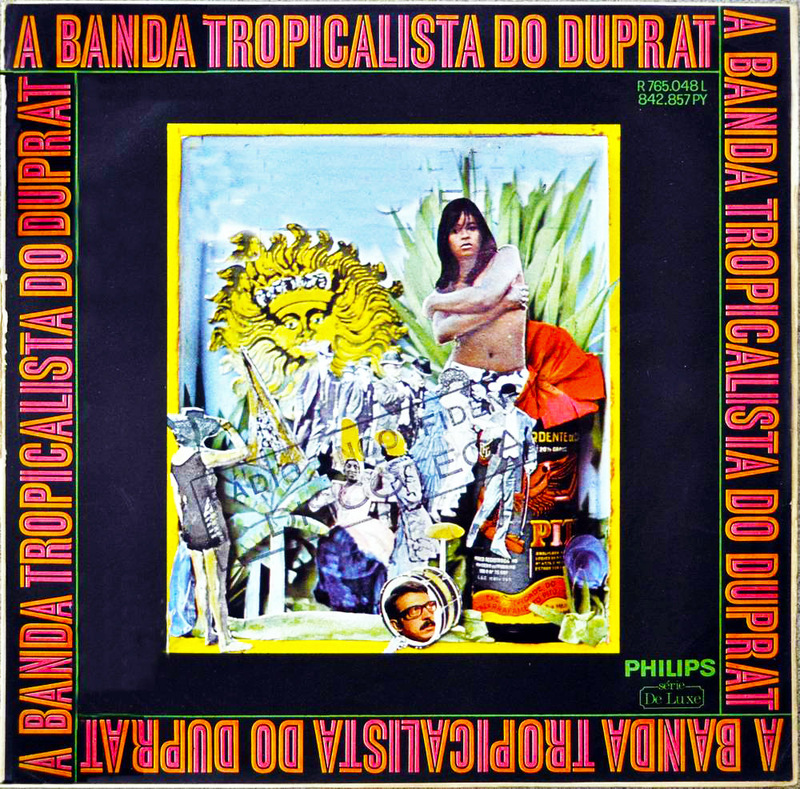 Often compared to a tupiniquim George Martin, Rogério Duprat has his own vision of what you expect from American standards, pop, sambas, bossa, psychedelia and much more! Both scholar and pop, coming from the leading arranger of Brazilian music, certainly the most free and inventive, the Tropicalia pope! The ‘IM’ highlights: ‘Flying’, roaming a psych landscape with reverse fuzz and an oniric feel. And ‘Quem Será?’, a samba from the 40’s in a luxury cinematic collage, amazing! As if that were not enough, the album also features the always welcome participation of Os Mutantes in four tracks, wandering through all aspects of the disc. Bonum Iter! Ficha técnica do disco sem créditos aos músicos da banda. Congratulations. Ótimo blog. Ficou show. Duprat era gênio mesmo. Eu já tinha o Brazilian Suite, e agora Banda Tropicalista está baixada aqui.